We would greatly appreciate you taking a few minutes out of your day to fill out a feedback form after you have attended one of our workshops. We use this feedback to improve our product and tell future participants what you think about our workshops. Thank you in advance for taking to the time to fill out the form. 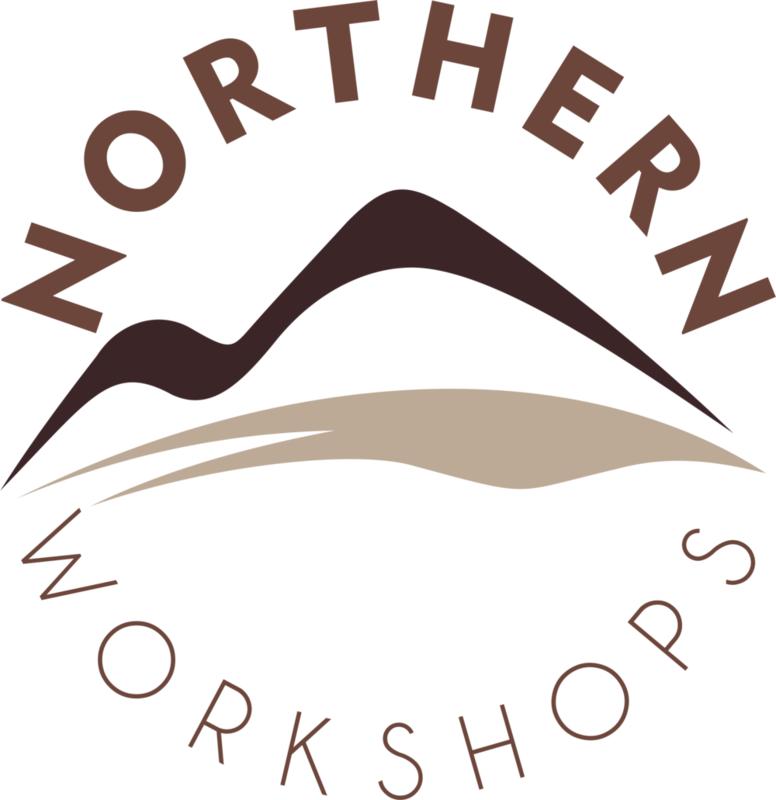 Make a short testimonial / review of the workshop - we use this section for the reviews on our website. Give us your overall impression of the workshop - "the good, the bad and the ugly". What do you think about our two instructors Hans Christian (HC) and Jan? Did they know enough? Did they give enough instructions? etc. Were you happy with the schedule of the workshop? Was it to intense or not enough? Did you miss anything on the workshop - food, drinks, snacks, hotel accommodations, space in the vehicle, etc.? Give us your "2-cents" on what was most important for you during the workshop - what did you benefit the most from?